You hear it on the news every night, a family has been tragically affected by a house fire. Each year thousands of homes and businesses are destroyed and just as many people lose their lives. Many of these cases could have been prevented if a proper fire extinguisher was in place; and if someone in the home knew the proper way to use them. 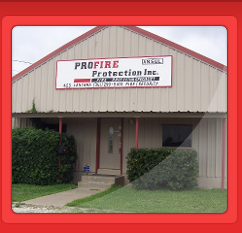 PROFIRE PROTECTION provides hands on training in the proper use of portable fire extinguishers. 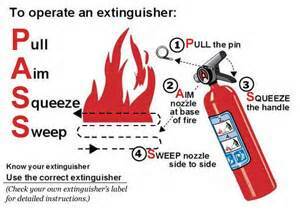 You will be confident in knowing exactly when to use a fire extinguisher, how to handle one and which one to use. 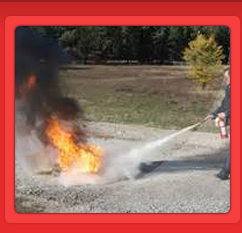 With the training we provide, you will possess the knowledge to save property and save lives if a situation arises. 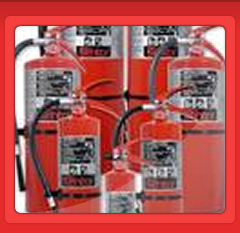 We will teach each member in your family or business how to hold and use a fire extinguisher on a live controlled fire (conditions permitting). 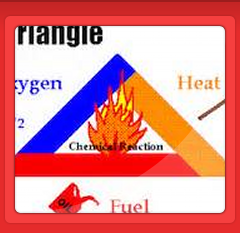 We can also provide an assessment of your home or business. 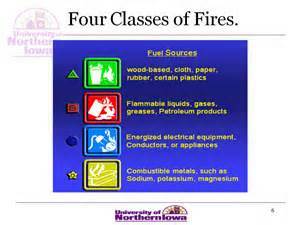 We will show you possible fire hazards in your home or business; and ways to make it safer. By providing the hands on training and the assessment, your family and your co-workers will have the confidence to act when the situation arises.